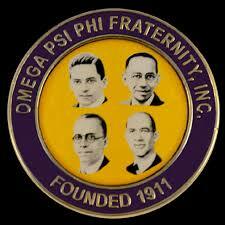 On April 1, 2018 PLEA met with the men of the Phoenix chapter of Omega Psi Phi which is the one of the oldest black collegiate fraternities in America. This organization has taken on as its mission, reaching out to law enforcement specifically those organizations that represent rank and file police officers in order to work cooperatively to bridge the gap between police and community. To that end, PLEA will be having ongoing meetings moving forward to partner with this group. 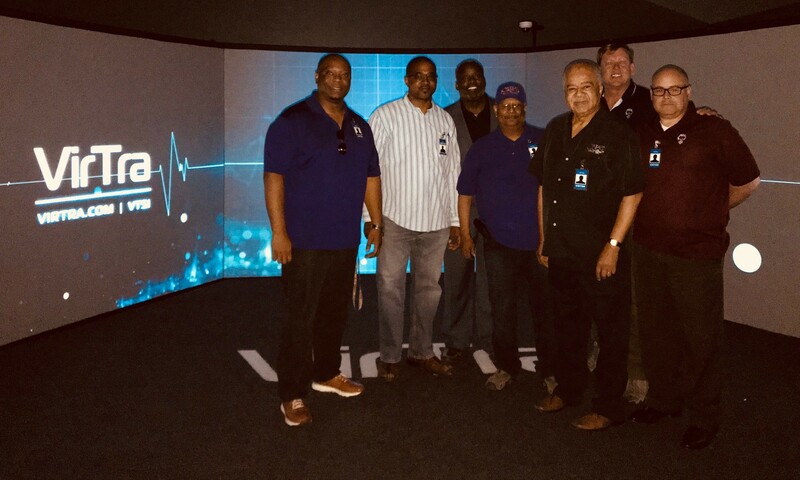 PLEA and Dr. Levi Bolton were able to arrange a visit to the VirTra company in Tempe, AZ in order to introduce these gentlemen to some of the state of the art technology in police training simulators designed by VirTra. The staff at VirTra provided a detailed presentation on the concepts, philosophy, psychology and human factors related to police use of force. Conversations were had and explanations provided on why things happen the way they do under high stress. Why do we not see or hear certain things? Why are we not able to recall certain things? Participants were then allowed to run a variety of scenarios in the simulator in order to expose them to the kinds of high stress situations experienced by men and women in law enforcement where split second life and death decisions must be made. All the participants were very appreciative of information presented as well as the hands on exposure that allowed them to spend a few minutes in the “drivers seat” as they momentarily assumed the role of a first responder in a crisis environment. PLEA would like to thank the VirTra company for making this experience possible. Special thanks to VirTra General Manger Jason Mulcahy as well as VirTra team members Scott Diiullo and Lon Bartel for their assistance and expert insights.